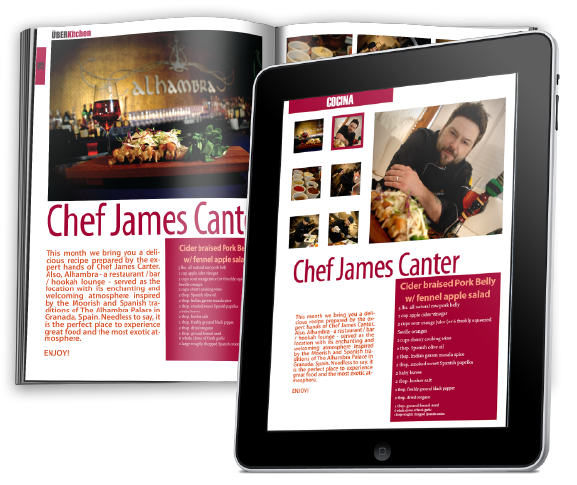 Get your free, no obligation Android, iPad and Kindle Fire App! 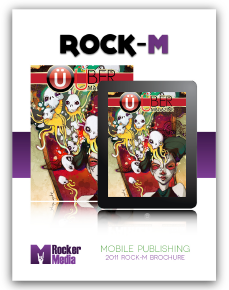 - Get 1 issue of your publication with your free App Demo and get into the future of publishing with Rocker Media! Free, branded mobile Application Demo. No obligation to start a subscription. Ready in less than 2 weeks. Rock-M is a service that allows publishers of all kinds to convert printed issues to digital versions that can be viewed on tablets and mobile devices and distributed on digital markets such as Apple’s App Store. It’s very easy to publish with Rock-M. All you have to do is send us the InDesign file for the publication you want to convert, provide us with any interactive content you want to add, and that’s it, we’ll do the rest. If you are interested in knowing more about our services, download our brochure and find out why Rocker Media has the perfect solution for your publication needs! !